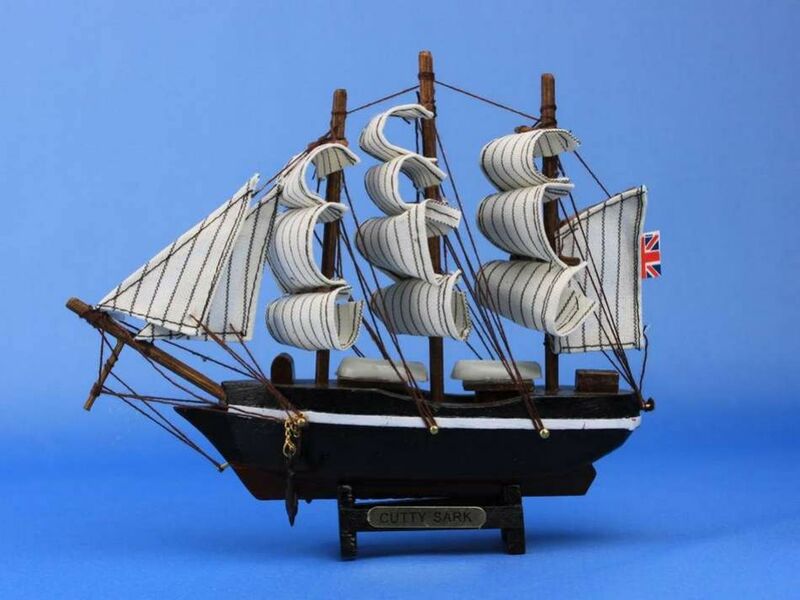 Built to be one of the fastest ships on the sea, in order to command the tea trade between England and China, the legendary Cutty Sark is brought to life in stunning detail with this handsome toy model ship. 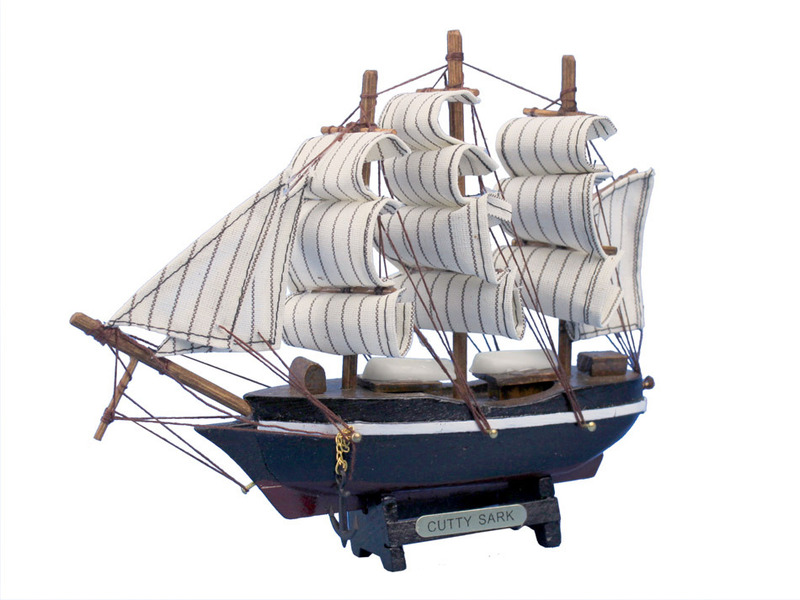 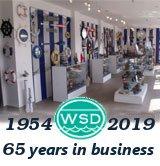 Perfect for any child, or nautical enthusiast, this 7" model ship is both historically accurate and pleasantly aesthetic. 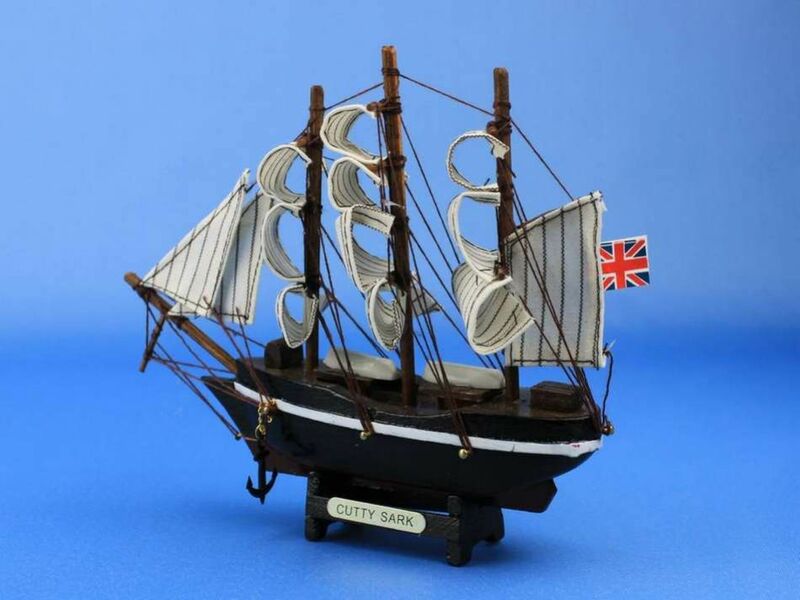 Place one upon your desk, in your child's room, or in your office, and enjoy the warm nautical charm it brings.